This is your complete guide in planning a Do-It-Yourself Climb to Mt. Pulag (update as of January 28, 2014). Mt. Pulag is the highest peak in Luzon. Officially declared as the 2nd highest mountain in the Philippines. Aside from the famous mantra, "The more, the merrier. ", climbing in group may be more practical too. Imagine how costly fees will be if one will pay it individually (eg. Guide Fee, Porter Fee, Jeep Rental). Expenses on Food will be cut down too. Most Jeepneys for rent have the maximum capacity of 20 (19pax+driver). But jeepney rental fee should be cleared to avoid extra charges. For instance, the 1st time I climbed Mt. 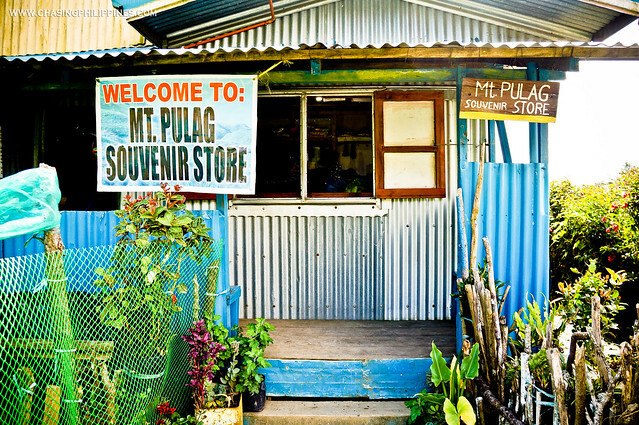 Pulag, we paid Php12,000.00 for a group of 19 which cost us roughly around Php635.00. For my 2nd Climb, we rented a jeep from Monster Jeepneys for Php8500 (with a maximum pax of 16). In excess of 16 pax will be Php500.00 each. In short, make sure to maximize the capacity of the jeepney. If it is good for 16pax, make sure to have 16 joiners in your group. Many people are dreaming to have those "cool" selfie photos with that Sea of Clouds in the background. But climbing Mt. Pulag is no joke. Being prepared is the key. If your group are first-timers or at least most of them are, consider tagging along some guys that have gone to Mt. Pulag already and/or have gone climbing for some time; their tips and experience would be of great help. Climb experience may also identify the trail that you're going to take. For beginners, the Ambangeg-Ambangeg Trail is highly recommended. Akiki Trail for more experienced; doing a traverse may sound exciting too for those adventurous. Weather is really unpredictable but you may visit this website for some accurate weather forecast: http://www.mountain-forecast.com/peaks/Mount-Pulag/forecasts/2922. This site includes details such as sunset, sunrise, wind (km/h), temperature, and probability of precipitation. 05:30AM Watch Sunrise. Sea of Clouds Baby! This is where you can buy the famous shirt, "I survived Mt. Pulag" for only Php170.00. Mt. Pulag National Park is being maintained by DENR headed by Ms. Emerita Albas: 09196315402. Informing DENR of the date of your climb and the size of your group is a requirement. It is advisable to contact them at least a month before because DENR would not allow you to climb if Mt. Pulag is already fully-booked. This is to ensure the safety of everyone and most of all, to achieve Sustainable Tourism. Reserve as early as possible to secure a good campsite too. Early birds will have the privilege to go to the summit first. * If Mt. Pulag is already fully-booked, don't be sad and give up. Try to contact Ms. Gina Epe of Monster Jeepney if she has available slots. 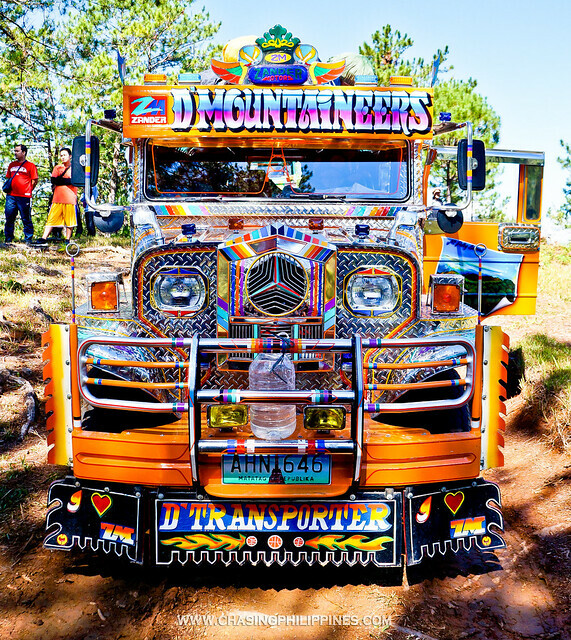 * Book Monster Jeepney for your jeepney ride. They're quite cheaper compared to others and you don't need to allocate budget for the driver's meals since their operator have carinderia. But of course, have the courtesy to offer food or snacks to the driver. * Take Bonamine at least an hour before the jeepney ride. The road to Ambangeg Jump-off Point is really a long and winding one. * You may wash up at Ms. Gina Epe's Carinderia after the climb, it's for free! Also, the water is not that cold compared to the water in Ranger Station. * Make sure to bring a thermal blanket with you. You may put it inside your socks or gloves for added comfort and heat. For what to wear in Mt. Pulag, please read my artcicle: Surviving Mt. 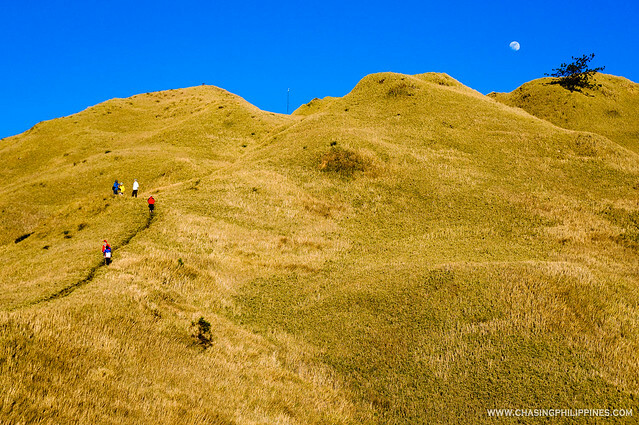 Pulag, a First Timer's Guide to Survival. If you have any comments or helpful tips that you want to share, feel free to comment below. Meron po bang ibang contact number na available? I was trying to contact ms albas pero no reply. Was planning on going there. This is very detailed. Thank you! Hi Sir! thanks for the tip. it is really helpful especially for us na maliit lang budget. May I ask if sino yung guide nyo? or yun talaga yung price ng guide dun? Regarding sa guide po, nakalimutan ko na yung name nung guide namin recently. Pero yun na kasi yung price nun. Dun na ang bayad mismo. hi sir,, ask lang po if may sure na tent rentals sa ranger station at kung alam nyo po kung cnu pedeng kontakin pati nadin contact no. po at kung kelangan pa mag pareserve,, may hike po kc kme dis comning nov. 13-14. Hi. Open po ba ang mt.pulag ng july, i read from another blogger that from july they close it? Thanks! my pulag,calaguas, baler and ilocos with them as well Sagada. participants specially for big groups. And sometimes with free drinks and meals pa!